Features: VideoCD Card Included. 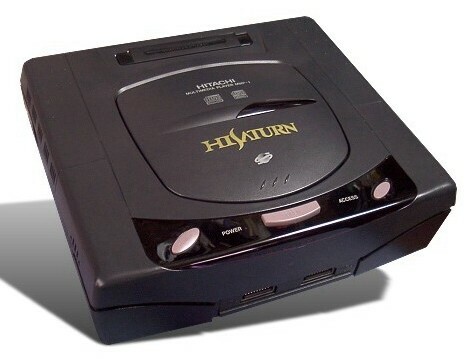 Startup screen displays "Hi-Saturn" (See Below). Oval Buttons & Access LED. Features: VideoCD Card Included. 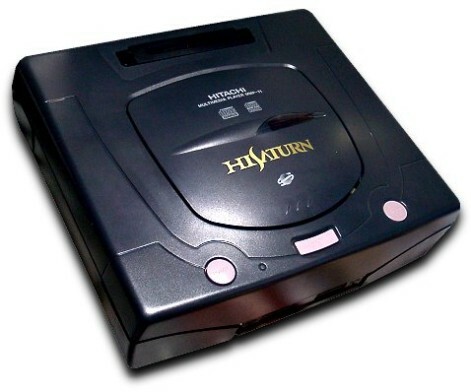 Startup screen displays "Hi-Saturn" (See Below). Round Buttons.